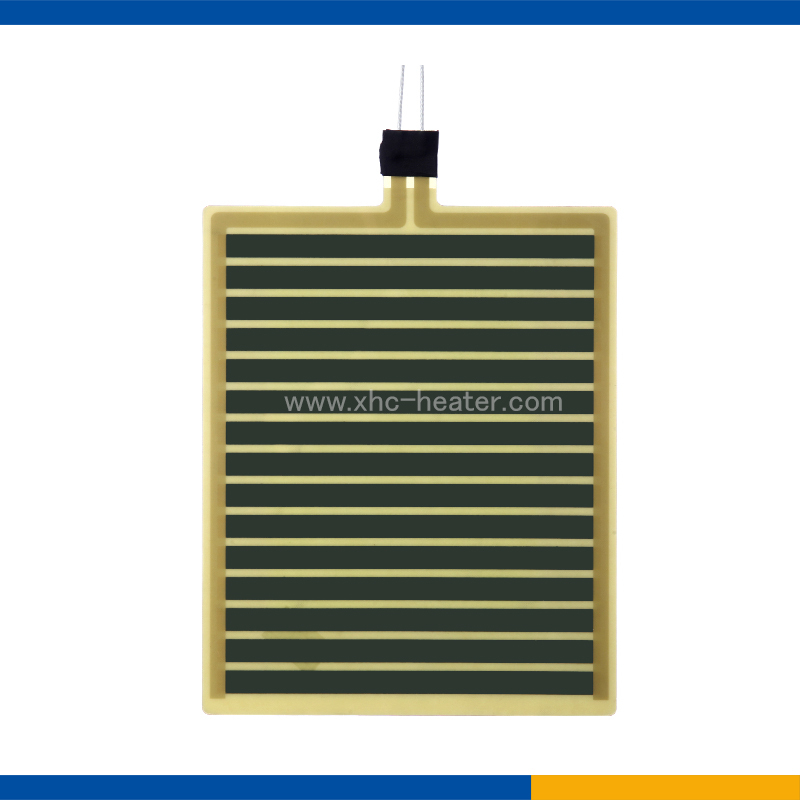 Far Infrared Sauna Heat Film is mainly used in Far Infrared Sauna Room, Infrared Sauna Heater, Heat Far Infrared Sauna Dome, High temperature yoga studio, sweat stream room etc. 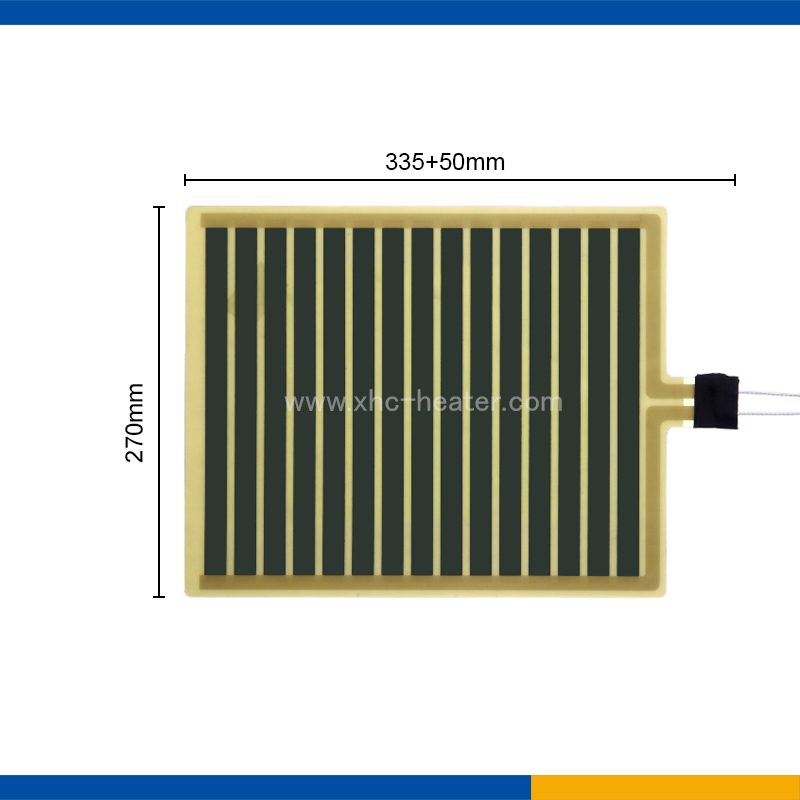 Health Care heat film is mainly used for Far Infrared Sauna Room heat film, Body Heat Film, eye massage thin heated element. 2. The product using Carbon to print, with the Far Infrared function. 4. We strictly select Raw materiale international for our products,to ensure our product are nearly 100% pass rate when loading. 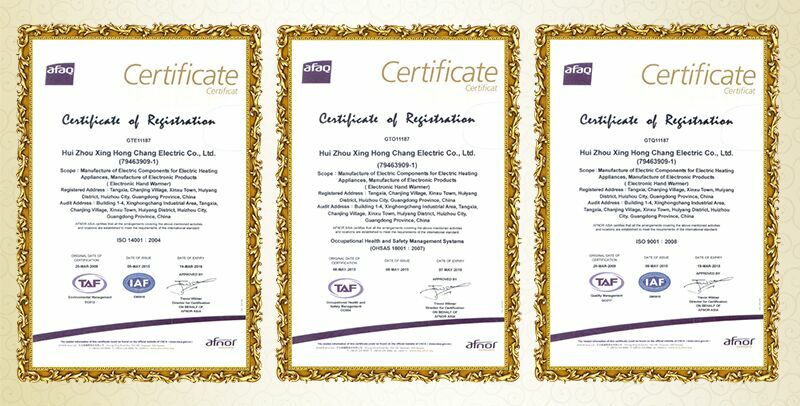 5.We have established the ISO9001 quality management system and have passed the ISO14000 and OHSAS18000. 6. 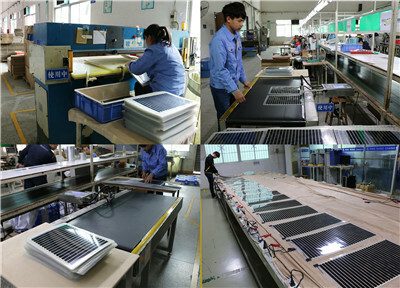 All the products after the accouting,we will offer the lowest price to you. 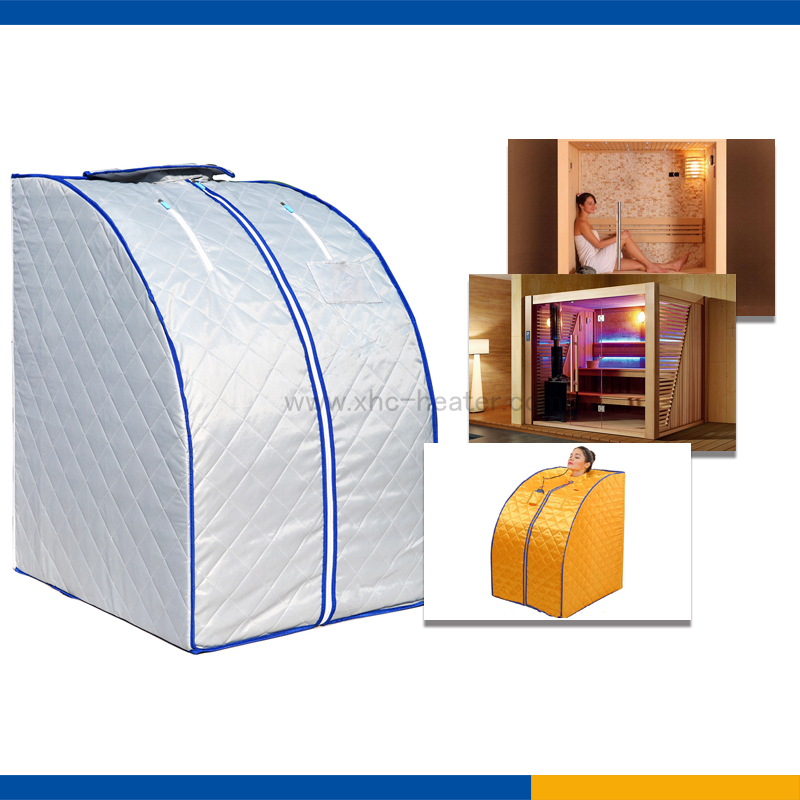 Looking for ideal Sauna Room Heating Film Manufacturer & supplier ? We have a wide selection at great prices to help you get creative. All the Far Infrared Sauna Room Heating Film are quality guaranteed. 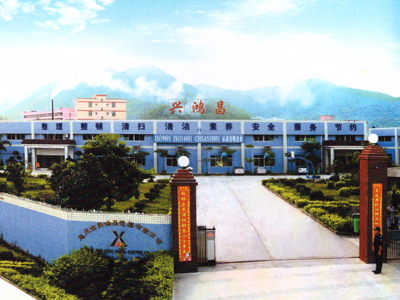 We are China Origin Factory of Far Infrared Electronic Heating. If you have any question, please feel free to contact us.